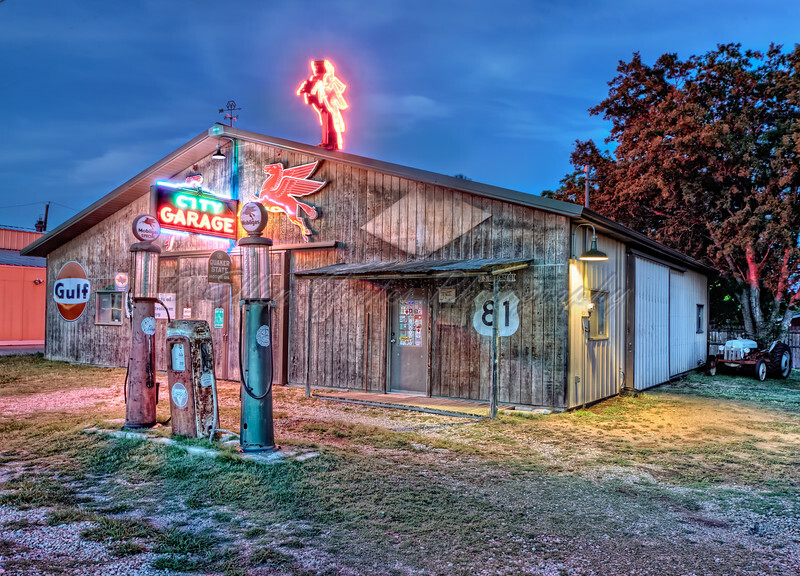 Salado, Texas is an historic, tourist town that is famous for its lodging and shopping. It located in Bell County between the cities of Waco and Austin. This Photo was taken at Salado, Texas during blue hour after sunset. HDR from 7 bracketed exposures (-3 to +3 EV) merged and tone mapped in Photomatix Pro. Post-processed in Photoshop cs5 using the Nik Color Efex Pro and Viveza plug-in.